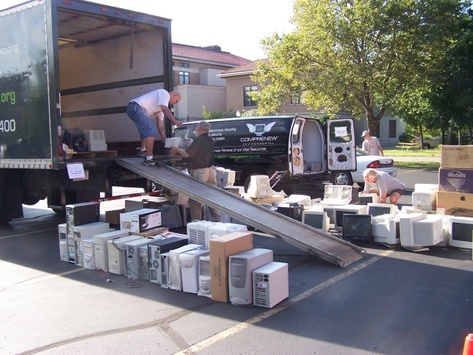 You may know that Comprenew is an electronics recycler, but you may not know we are a nonprofit organization with a dual mission: to protect people, the environment and businesses from the dangers of e-waste AND to engage with the community to address the problem of under- and unemployment for at-risk individuals. Our community engagement programs serve a diverse population with a wide variety of barriers to employment, from physical, mental and developmental disabilities to homelessness and chronic unemployment. 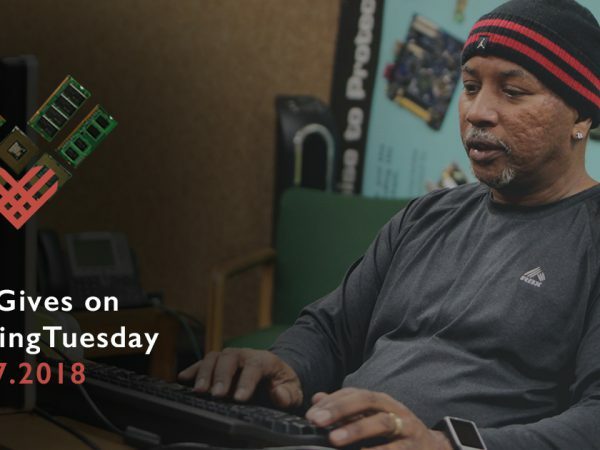 We also offer training in computer technology to seniors and low income parents of school age children, and a free computer to those who complete the training. And, finally, we provide service learning opportunities in electronic waste and recycling to area school, church and community groups to inspire a heightened sense of caring for the environment. This is where you come in! We need your help to fund these community engagement programs, and we have just launched a DONATE page on our website to make it easy to do so. You will find more information about our programs at https://comprenew.org/community-engagement. 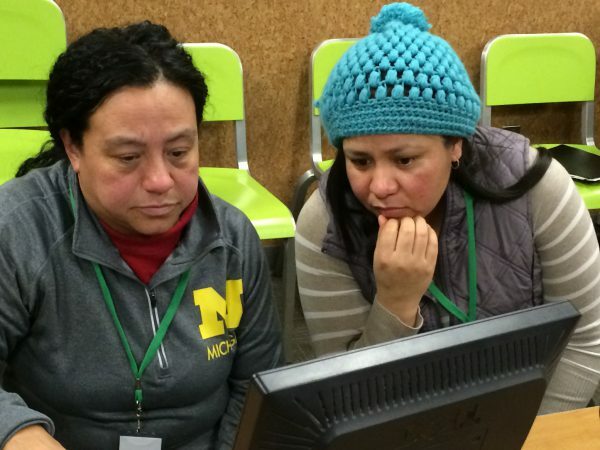 Please consider supporting these programs and share this blog with your friends. Together we can help people who are experiencing barriers to self-sufficiency.